Cleveland Water is in the process of making repairs to a water main break located in the 1800 block of East 120th Street, in the University Circle area. 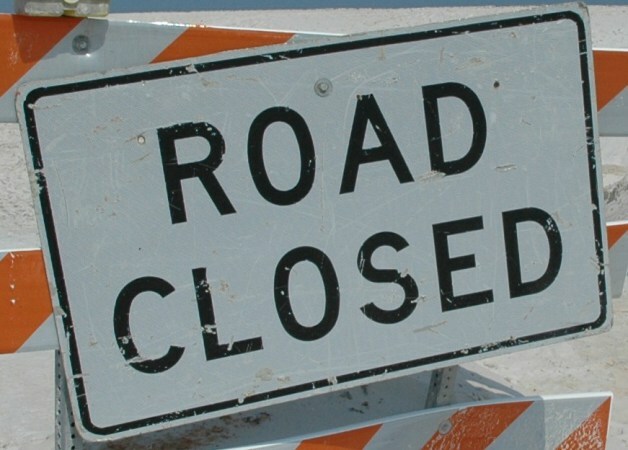 East 120th Street is closed from Mayfield Road to Euclid Avenue. The street will be closed until further notice. Pipe Repair crews are in the process of locating the valves along the 24 inch water main to determine where the break has occurred. Once the water is shut off, and the break has been located, crews will begin to make repairs. Cleveland Water crews are working as quickly as possible to complete the repairs and restore service. If any customer experiences a water emergency during this time, please call 216-664-3060.